Iceland (Westman Island), June 2014, Overseas Adventure Travel (OAT) trip. 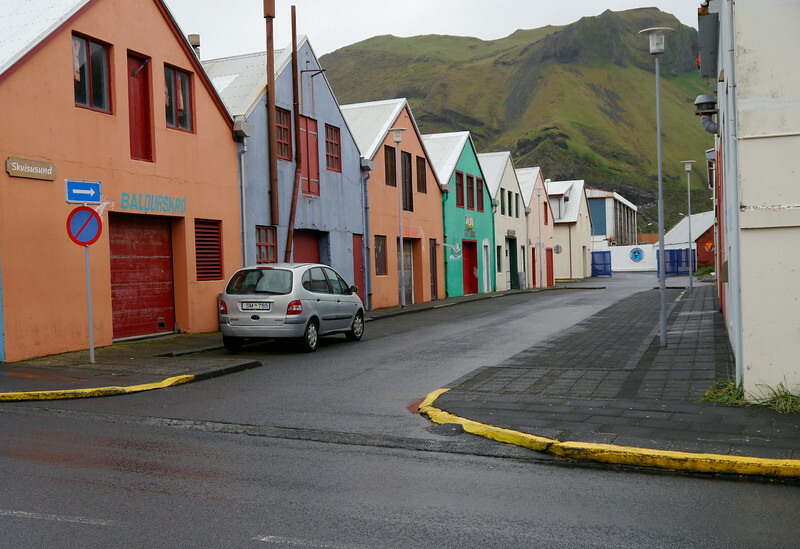 A street close to the harbor. At one time they may have been merchants buildings or warehouses.